Check out some of the work the team has accomplished! Loungezee’s is a loungewear/sleepwear line for children. It is a new and upgraded style to the pajamas that we have all grown up knowing. Loungezee’s brings comfort and style along with an easy alternative to the one-piece zip up footie pajama. An innovation that will make life easier and save time for those who have to be on the go, whether for business or recreational activities. Great BBQ sauce for any occasion. 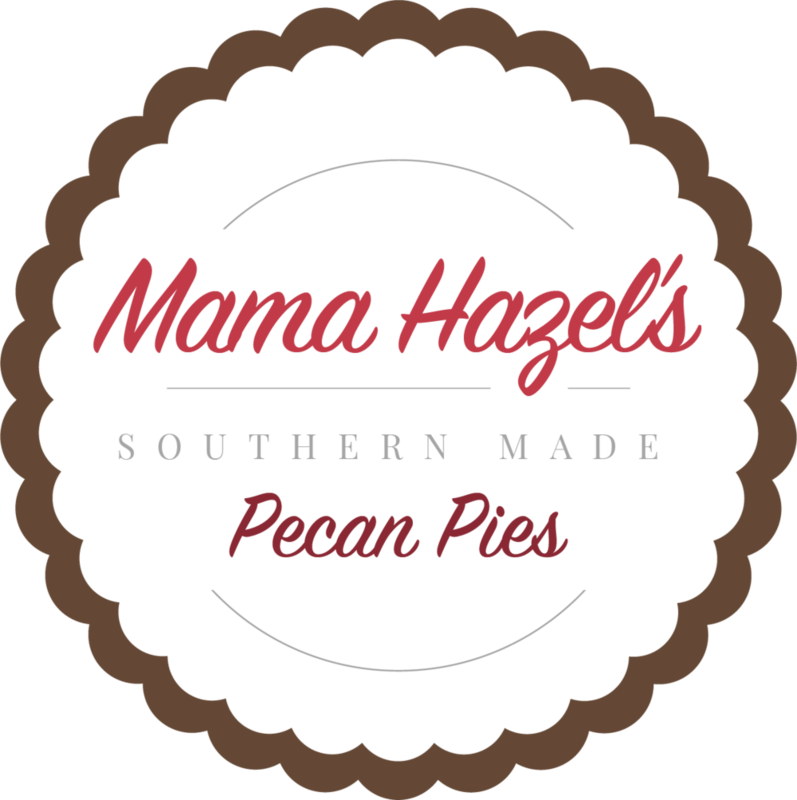 Mama Hazel's pecan pie is a family recipe that goes way back. Friends and family loved the pie so much that they decided to start serving it at their family owned, Staten Island Restaurant. Before soon, customers were calling in to place orders and couldn't stop speaking of the pie. Today you can order your pie right from your computer. Not your average DJ company. Based out of Queens, NY- WL2P has been on the DJ scene since the early 80's while playing in some of the world's most renowned and well-known night clubs. These guys know how to put on a party and needed their branding to match the quality of their services. Making learning fun and easy. A fun learning experience for kids and the entire family. A new height for your hair. Designed by professionals for anyone and everyone taking care of their hair. Zeepwear was strategically designed to conform to patients that need dialysis, cancer treatment or any other treatment. Stay warm and comfortable as you should feel.